Posted on October 26, 2018 Author Jenny Grant Rankin, PhD. 1) The message was valuable. If nearby communities had not heard Revere’s message, British forces would not have been turned by gunfire at Lexington, would not have fled Concord, and might not have gone on to lose the American Revolutionary War. 2) The message was spread where it mattered most. Revere did not keep the message to himself, ruminating in his silversmith shop on the value of his discovery. He did not spend a lovely evening with Joseph Warren, his peer, discussing the discovery’s merits. Rather, Revere leapt onto his horse and took his knowledge directly to those who could best do something with that knowledge. 3) The message was spread effectively. On April 18, 1775 – the same night as Revere’s midnight ride – a tanner named William Dawes also rode out to spread the same message of warning. Except you have likely never heard of Dawes. When riding to Lexington from another direction, Dawes passed through just as many towns as Revere did, but very few people were moved by his words (Gladwell, 2000). If you do not communicate your knowledge in a compelling way, it will not resonate with your audience. If your research findings do not resonate with your audience, they are not likely to be remembered, shared with others, and applied to help students. Let us assume you are a researcher who has discovered something of value. And let us assume you are using the countless channels available to share your findings with those “on the front lines” helping students (such as teachers, principals, and other educators). You still need to conquer the third requirement. You need to share your knowledge with educators in an effective way. You want to rouse educators to care about, remember, spread, and successfully apply your findings to help students. Even if someone else is sharing your findings for you (such as a university’s marketing team), you should translate your findings into an easy-to-digest format they can spread. It took me a whole book to relay the many opportunities you have (and strategies you can use) to share your knowledge with others (see Sharing Your Education Expertise with the World: Make Research Resonate and Widen Your Impact, which contains a “shout out” to CRUE), so I cannot cover them all here. Thus, I have selected a few ways researchers can move educators with their findings or related message. When Revere shared that the British were coming, his compatriots were likely flooded with emotion: How would the approaching soldiers threaten their lives and the lives of their loved ones? Subsequently, those hearing Revere’s message acted on what they learned. Just because you are not warning an army is on the way does not mean you cannot touch educators’ hearts, which will make them care about, remember, and act on your information more than touching educators on an analytical level will. Educators care about students, and there are likely real-life stories related to your study that you can share (keeping minors’ identities private) when imparting your findings. The reason charities mail us photos of individual children, and why the single photo of a dead toddler moved previously-unmoved countries and donors to help Syrian refugees, is that “identifying a single victim of a tragedy arouses us more than faceless multitudes do. We’ll be concerned by the plight of the girl trapped at the bottom of a well, but give far less thought to millions of children dying of hunger or caught up in genocide” (Alda, 2017, p. 129). Statistics shift people into an analytical and non-emotional frame of mind inconducive to action, whereas describing a single person’s struggle or victory primes people to care about, remember, and act on a concept (Heath & Heath, 2008). Before you hit educators with a slew of statistics or graphs, tell a story about how your findings relate to a student’s life. Touch educators’ hearts in order to touch their minds and practice. When Revere charged into Lexington, he was not saying, “Back in 1773, when I reported on Boston’s political unrest I was struck by the notion…” Instead, he got right to the point. Longwinded accounts jam-packed with everything you know will not stir others’ hearts and incite them to act. Communicate the value of your findings clearly. This means avoiding jargon, explaining terms, providing context, and being concise. But it also means including a clear pitch: the words that will make educators most excited about your findings. Sure, educators might need pages of text to implement your concept with fidelity or to thoroughly understand how your concept relates to students, but they will not be driven to use such text if their interest is not sparked by your discovery’s potential to help children. Revere’s message (“The Regulars are coming out”) was succinct, packed with meaning, and easy to share with others. 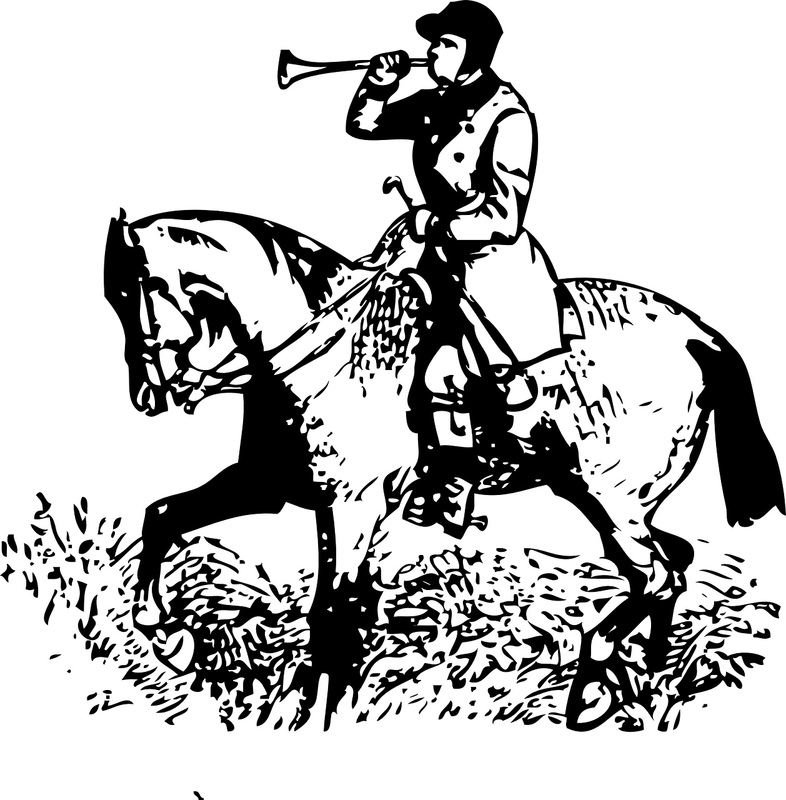 In fact, many people Revere reached leapt onto their own horses to spread the same message to others. Likewise, you can package your own findings to be easily understood and shared. You would likely be unfamiliar with Maslow’s (1943) Hierarchy of Needs if it had remained a lengthy description of human motivation patterns that was never neatly illustrated as a pyramid of stacked needs. You would likely be unfamiliar with Dweck’s (2008) research on the belief that one can acquire any ability with enough effort and study if Dweck had never captured this research within the term “growth mindset”. You would likely be unfamiliar with the work of Bloom (1956) and colleagues concerning educational objectives if these had never been summarized within a single page of descriptors known as Bloom’s Taxonomy. Educators are very familiar with these researchers’ contributions, but it is not only because of the discoveries’ merit. The findings are easy to understand, remember, and tell others about because of the way they are packaged: Maslow’s Hierarchy of Needs is an illustration that even critics build their revisions on when discussing it. Growth mindset is a term that captures the heart of what Dweck discovered. Bloom’s Taxonomy is a classification teachers can easily apply to lessons. Consider how your discovery can be packaged as a single, easy-to-spread item that familiarizes educators with the heart of your idea so they can gradually learn more. If you are an education researcher, you don’t need to ride through the countryside at midnight shouting about your findings. Fortunately, there are countless avenues for sharing your discoveries with educators (and do not miss CRUE’s resources for increasing research use in education decision-making). But as you pursue those avenues, remember: Your knowledge will only help students if it moves the educators who serve them. Touching educators’ emotions, pitching your discovery’s value, and packaging your findings are three ways to shape what you know into a rousing message that educators care about, remember, share with others, and apply to help students. Alda, A. (2017). If I understood you, would I have this look on my face? : My adventures in the art and science of relating and communicating. New York, NY: Random House. Bloom, B. (1956). Taxonomy of Educational Objectives: Cognitive and affective domains. New York, NY: David McKay Company. Dweck, C. S. (2008). Mindset: The new psychology of success. New York, NY: Random House. Gladwell, M. (2000). The tipping point: How little things can make a big difference. London, United Kingdom: Abacus. Heath, C., & Heath, D. (2008). Made to stick: Why some ideas survive and others die. New York, NY: Random House. Jenny Grant Rankin, Ph.D. is the author of Sharing Your Education Expertise with the World: Make Research Resonate and Widen Your Impact, a topic she teaches each year in an American Educational Research Association (AERA) professional development course and in the Post Doc Masterclass at University of Cambridge. Dr. Rankin previously served as a K-12 teacher, school administrator, district administrator, and chief education & research officer and has been honored by the U.S. White House for her contributions to education. She can be reached at DrJRankin@gmail.com and www.JennyRankin.com.